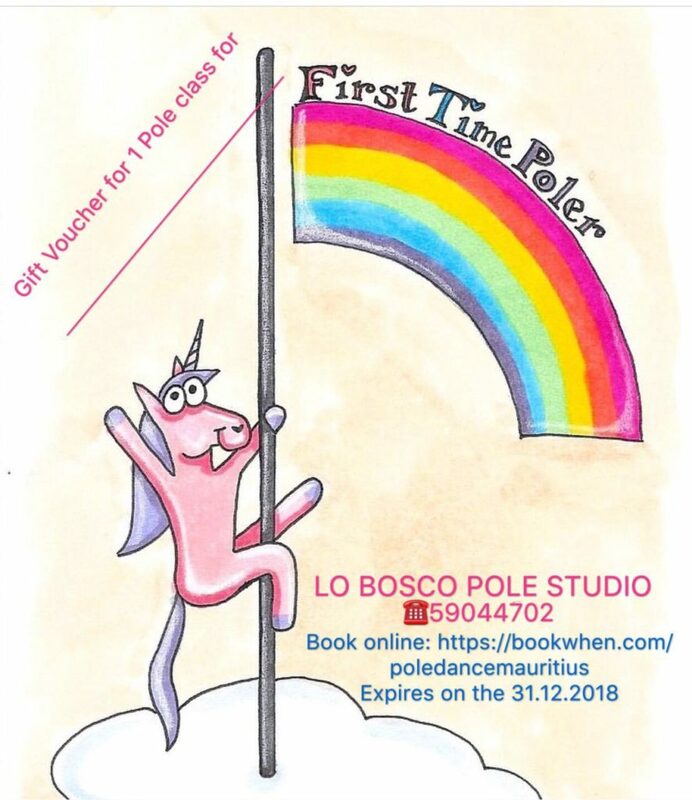 A Gift Card for pole or stretching classes would be the PERFECT holiday gift! Gift cards are available for all types of classes and in any amount. If you are interested please ask in the studio. Once you've decided what you would like, send me an e mail with the details below and I will add them to the next Pole Studio order. Comfortable tank tops, tops and hoodies for a perfect warm-up and as streetwear with my logo in different colours and sizes are available in the Studio. Simply ask Yulia.